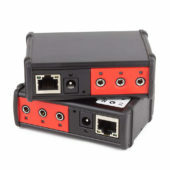 The iTach TCP/IP (Ethernet) devices provide a new level of automation and control flexibility, enabling device networking in homes, businesses, or schools. 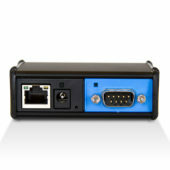 Seamlessly connect, monitor, and control Serial devices over a network and the Internet. 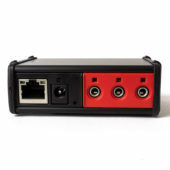 The iTach TCP/IP (Ethernet) devices provide a new level of automation and control flexibility, enabling device networking in homes, businesses, or schools. 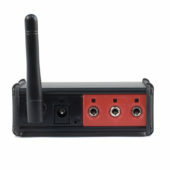 Wirelessly connect, monitor, and control infrared devices over a network and the Internet. The iTach WiFi devices provide a new level of automation and control flexibility, enabling device networking without wiring.